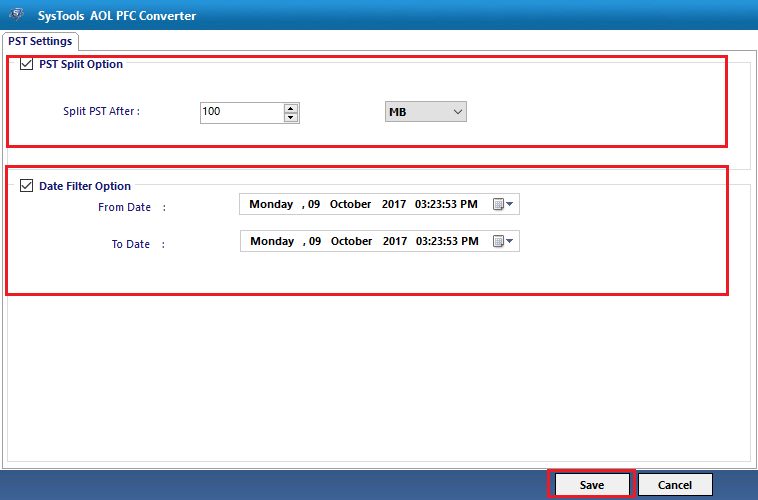 The AOL PFC Converter Tool converts PFC file to Outlook PST, MSG, MBOX, PDF, EML and Office 365 Account. 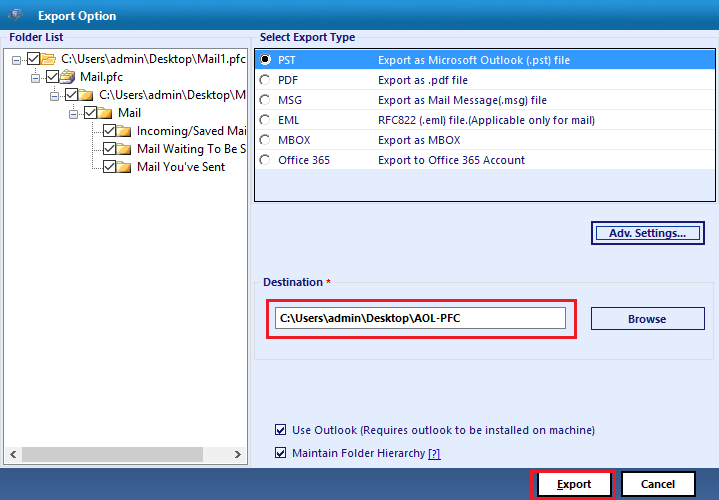 It's Easy to Export AOL to Outlook, Mozilla Thunderbird Environment Using this Software. The AOL PFC Converter has an advanced setting options to set the output of PDF file according to the Margin, Paper Orientation, Page size, Stamping by Position & Bates Numbering. AOL PFC migrator tool exports PFC file emails created by different AOL Desktop versions such as AOL Desktop 10.0, 9.0, 8.0, 7.0, 6.0, etc. The AOL PFC Converter is compatible with Windows versions namely Windows 10, 8.1, 8, 7, Vista, XP, etc. to transfer AOL PFC to MBOX, PST, PDF, MSG, EML and Office 365. With this converter tool, users can migrate AOL PFC file to Outlook PST easily. Although installation of MS Outlook is optional for performing the conversion process. This tool also gives Split PST option for dividing the PST into smaller parts as per the size specified by a user. 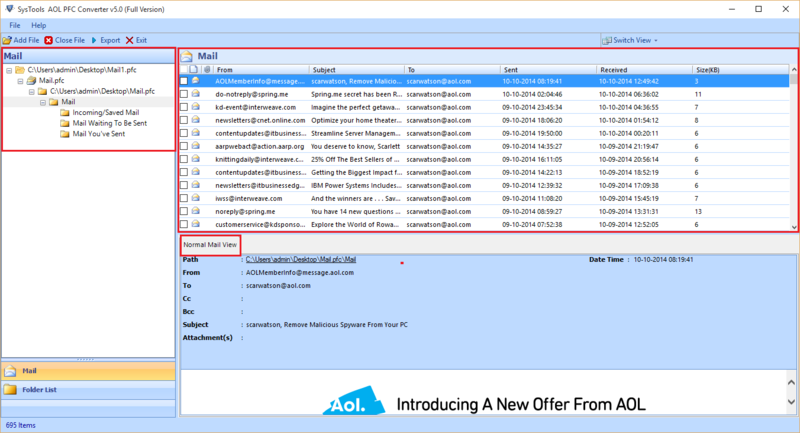 The AOL PFC Converter permits a user to transfer AOL email to Office 365 suite. During the migration process, end users are equipped with two different options like with or without Impersonation which allows to export data to another mailbox within MS Office 365 Account. One of the amazing feature is that this migrator tool supports bulk of PFC files to export. With the help of this tool, you can add a single or multiple PFC files simultaneously. This software also renders you to migrate AOL PFC files individually or in batch form. This converter tool offers a selective export feature that helps to convert only suitable AOL PFC files. One can directly select those PFC files that need to export, from the Export panel. 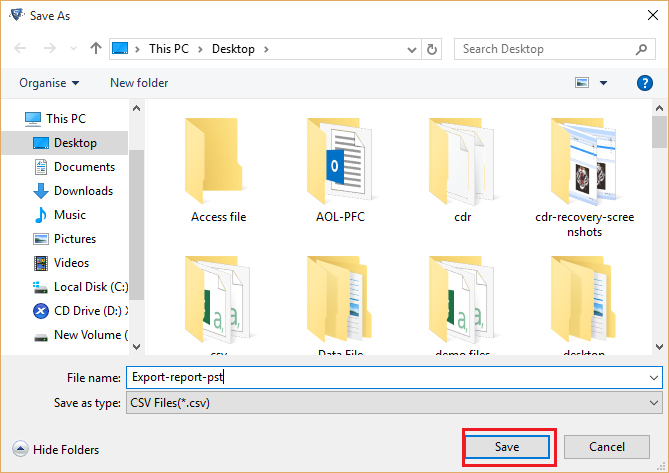 Even you can add many PFC files by enabling or disabling the PFC folders from Export panel and can move it into different file formats. AOL PFC converter software provides file naming convention so that you can easily rename the PFC emails while exporting PFC to PDF, MSG and EML format. 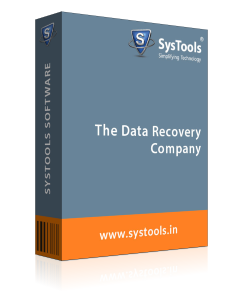 Moreover, this converter tool facilitates multiple file naming options like DD-MM-YY, YY-MM-DD, MM-DD-YY, MDS, Auto incremental, etc. This exporter tool provides another exciting feature is that date-based filter. Before converting PFC files to MBOX, PST, EML, PDF etc. it permits the user to filter out any email as per the specific date range. One just needs to provide the date range “From” and “To” for selective migration. How to Work With AOL PFC Migration Software? Step 6 : Now, to divide the large size PST file, click on Split PST option and enter the desired file size. 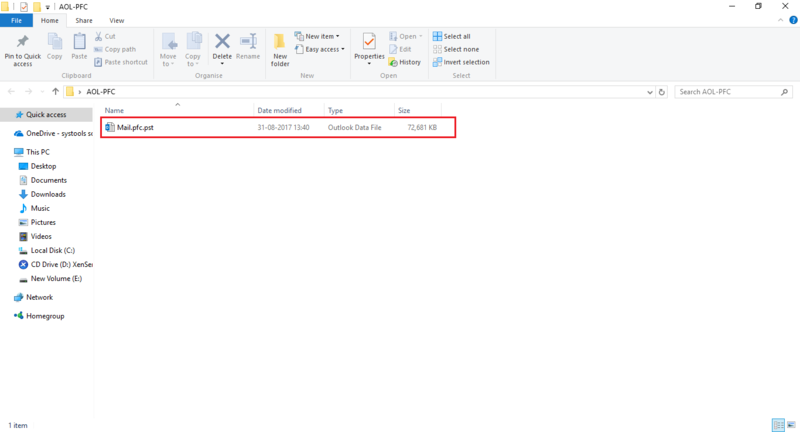 In order to migrate specific data from a PST file, click on Date filter option and click “Save” option. Q. 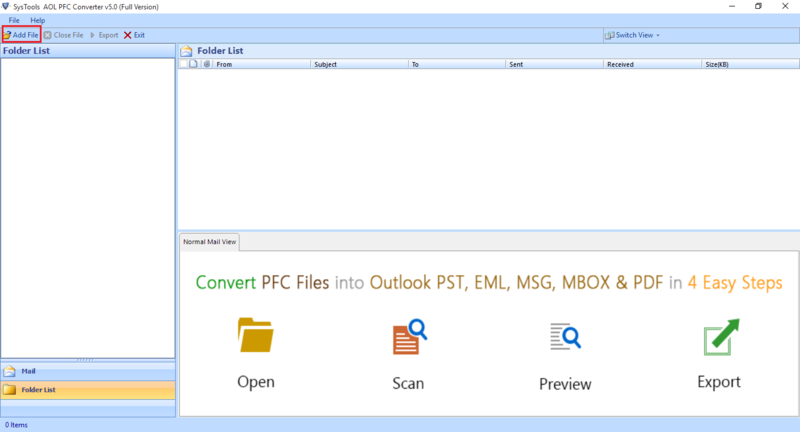 Is Microsoft Outlook installation required to convert PFC emails to PST format file? 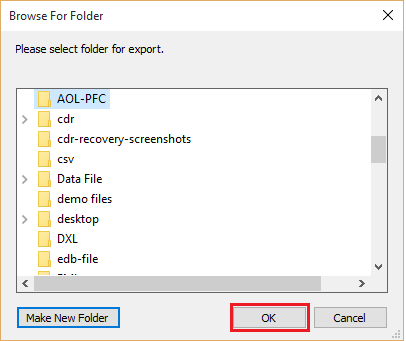 Ans: No, Outlook installation is optional so you can easily transfer AOL PFC file to PST format. Q. Can I migrate multiple PFC files at a time using AOL PFC converter tool? Ans: Yes, you can easily export PFC emails one by one in the software panel. 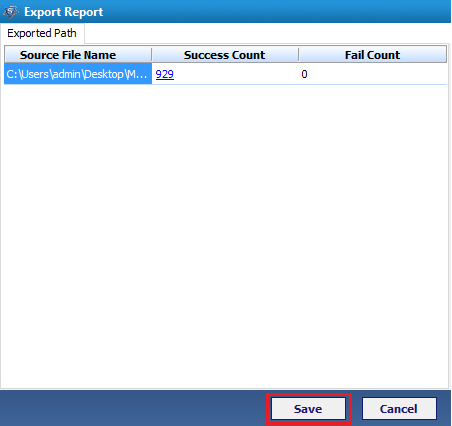 Afterward, you can use selective export feature to transfer each .pfc file individually or in batch. Q. Is it feasible to access AOL PFC files in Mac mail with the help of this software? Ans: No, it is a Windows-based application where there is no compatibility issue with the platform it uses. It only supports Windows 10 and all below versions as well. Q. Does this software allow to export AOL email to Office 365 account? Ans: Yes, AOL PFC converter tool is capable enough to move AOL emails to MS Office 365 suite without any data loss. Q. With AOL PFC exporter tool, Can I filter only required PFC mails according to the specific date range? Ans: Yes, this software provides date filtering feature so that you can easily filter the PFC file according to the selected date range. Q. Can I convert my PFC files to EML format with this utility? Ans: Yes, with this converter tool you can easily export PFC files into EML format. Even you can access each PFC mail on EML, PST, MSG, PDF format easily. Note: AOL PFC Converter Software will get delivered on your registered email id, within few minutes after placing the order. Adorable! Really, AOL PFC Converter software is very interesting, amazing, and easy to access. With this utility, I can easily export my PFC file to MSG, EML, PDF, MBOX, PST and Office 365. Also, it has some advance features such as date filtering and naming convention. Genuinely, I would like to thank to the whole team for making a wonderful product. I am so impressed with the working of this converter tool that helps to export whole PFC data at once. It is a perfect solution to work with and I must say it is also a trouble-free solution. I want to appreciate to the development team for developing this amazing product. I was looking for a solution through which I can export my AOL PFC file to Outlook PST. Even I was surfing the internet a lot and finally I found AOL PFC converter tool. It helped me to export all my valuable PFC mail to PST format without kind of any data loss. Thank You so much for such a great innovation!! Being a technical expert, I was in trouble while converting my AOL PFC file to Office 365 account. I was very hopeless to find a relevant application which could execute it. Luckily, I came across AOL PFC Exporter tool. I have used it and realized that it can resolve my problem. It is one of best converter utility that I ever used. Amazing solution! !